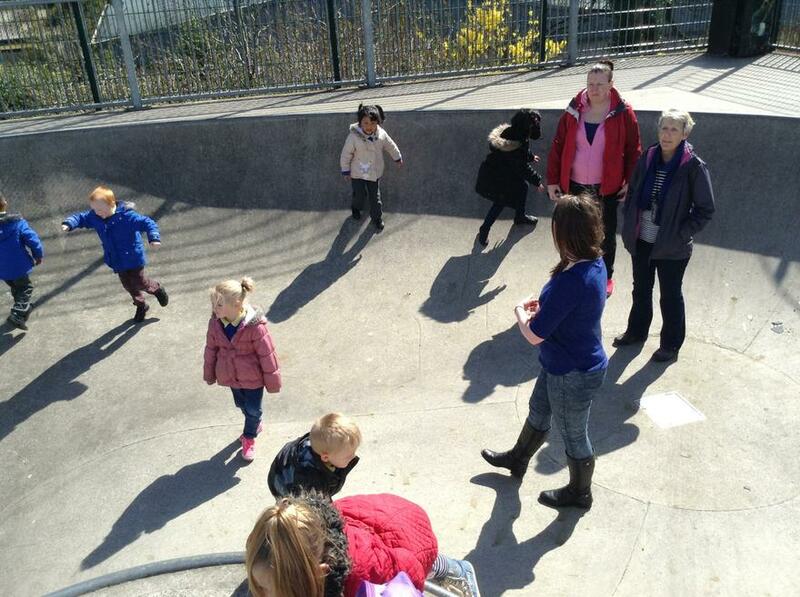 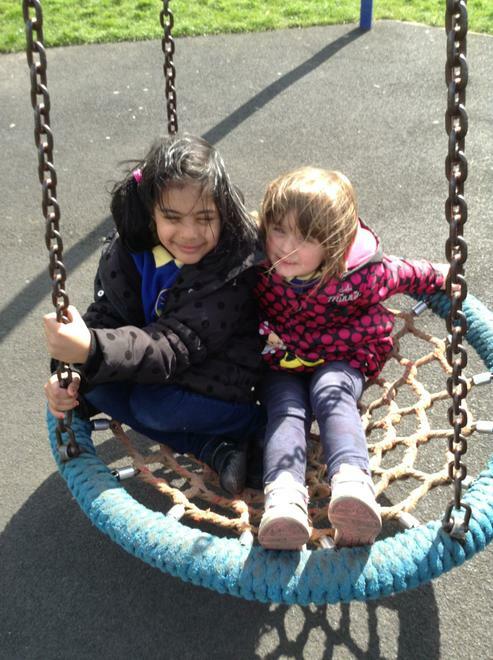 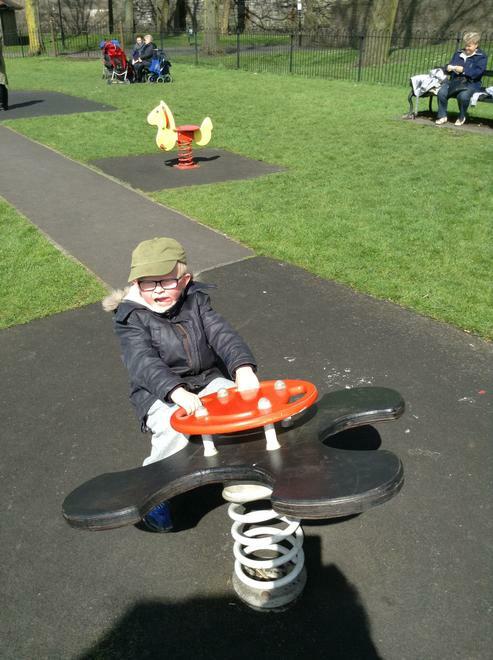 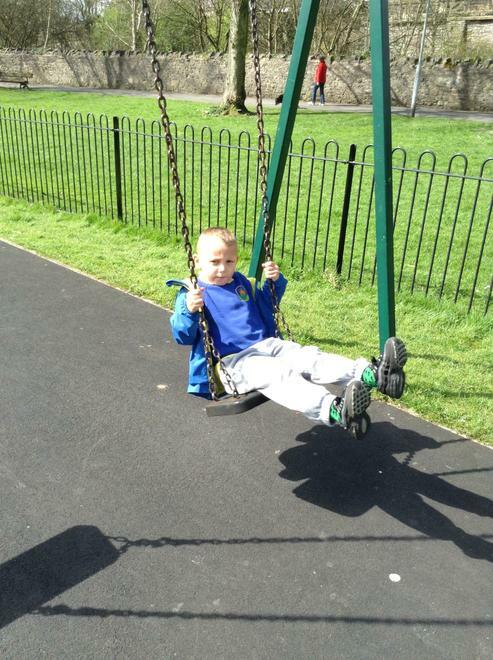 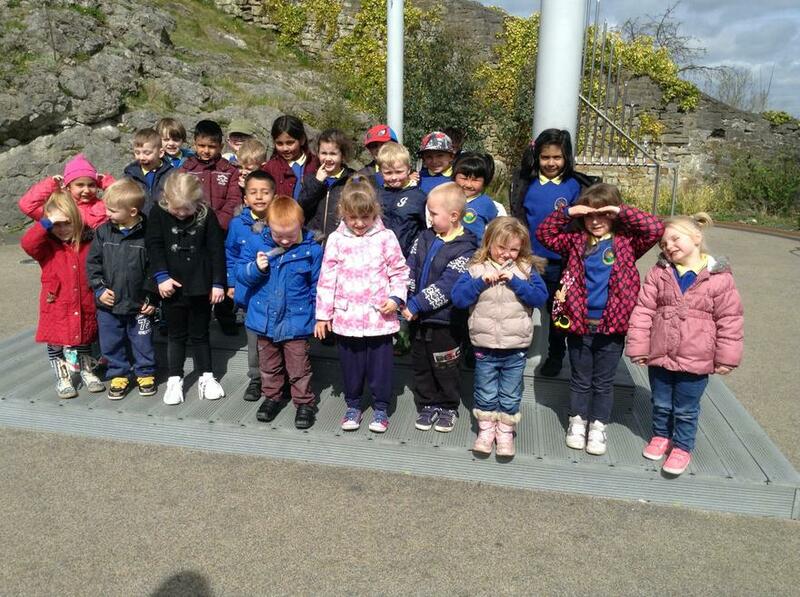 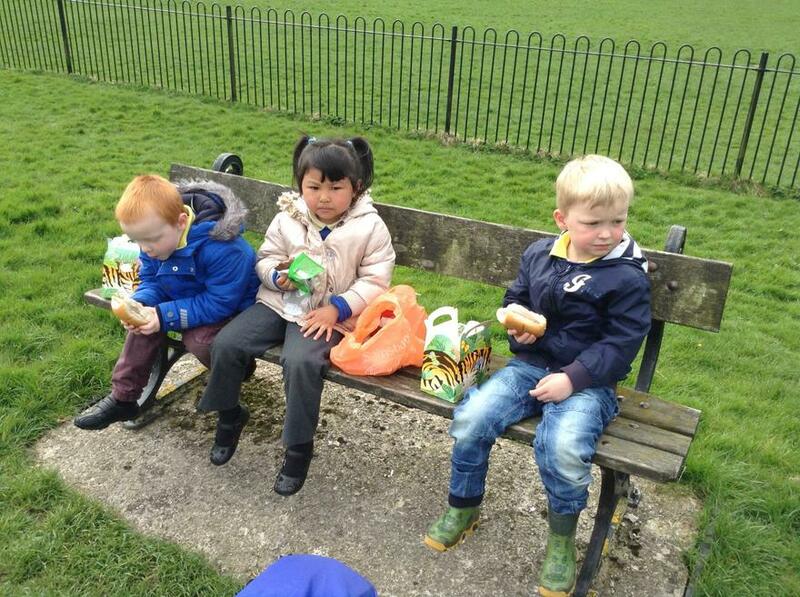 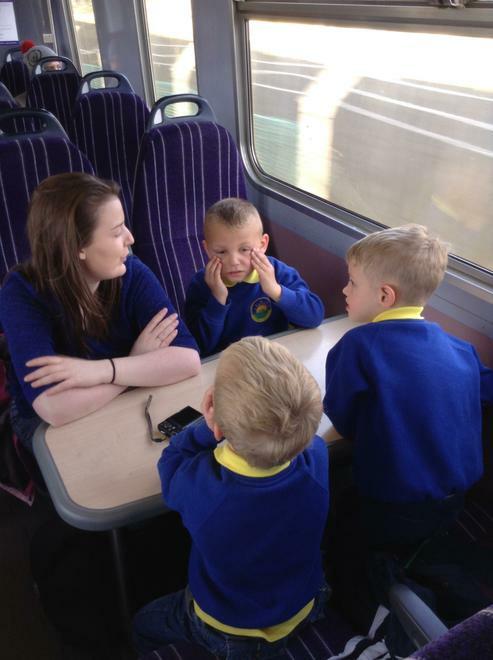 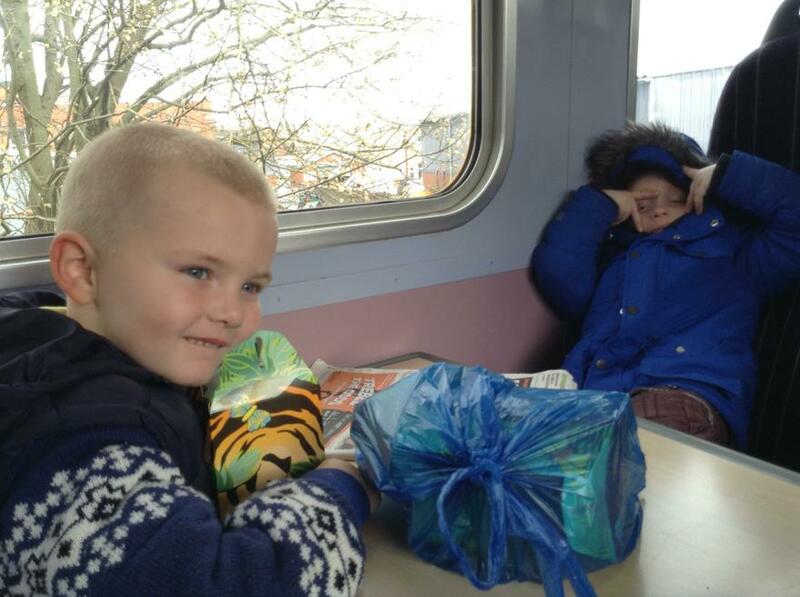 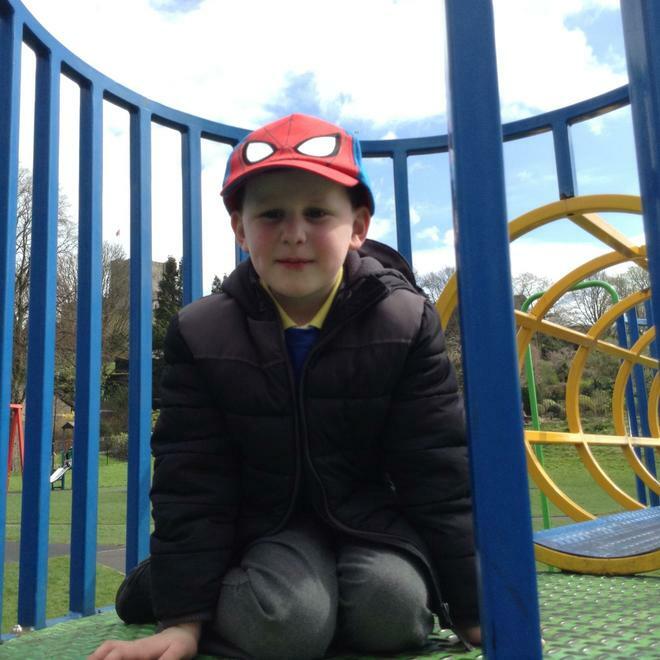 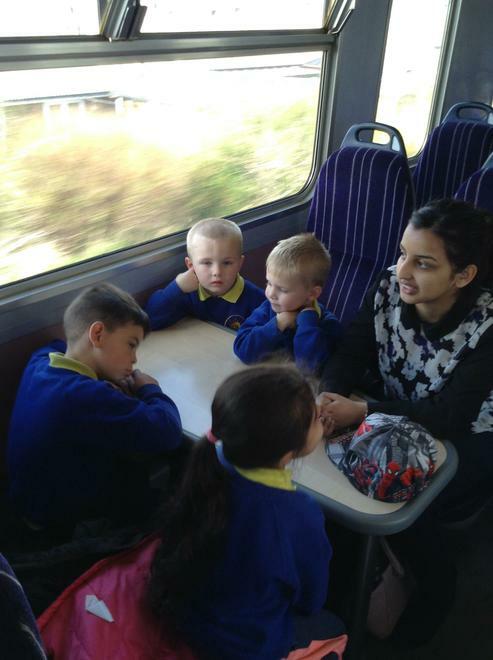 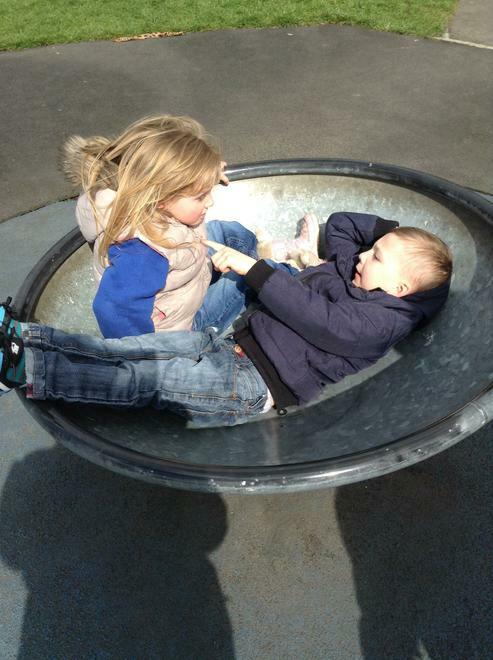 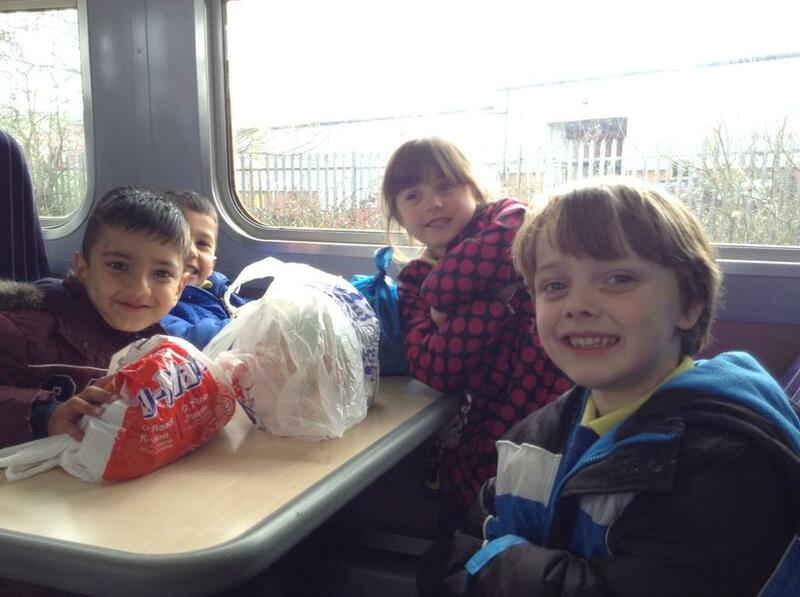 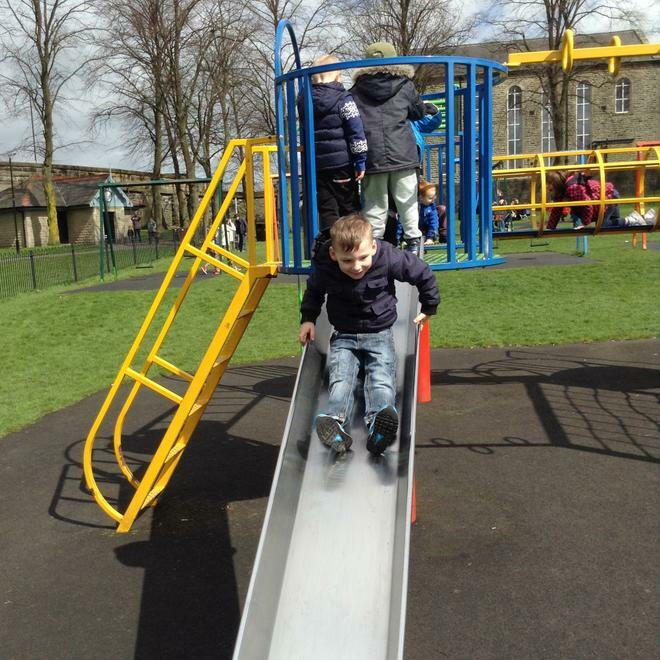 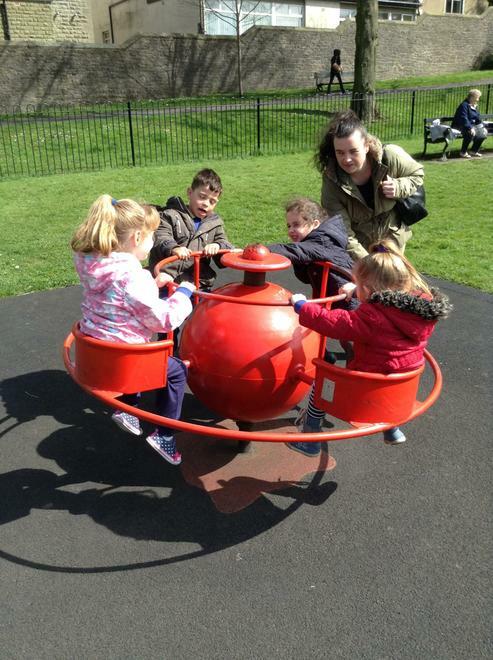 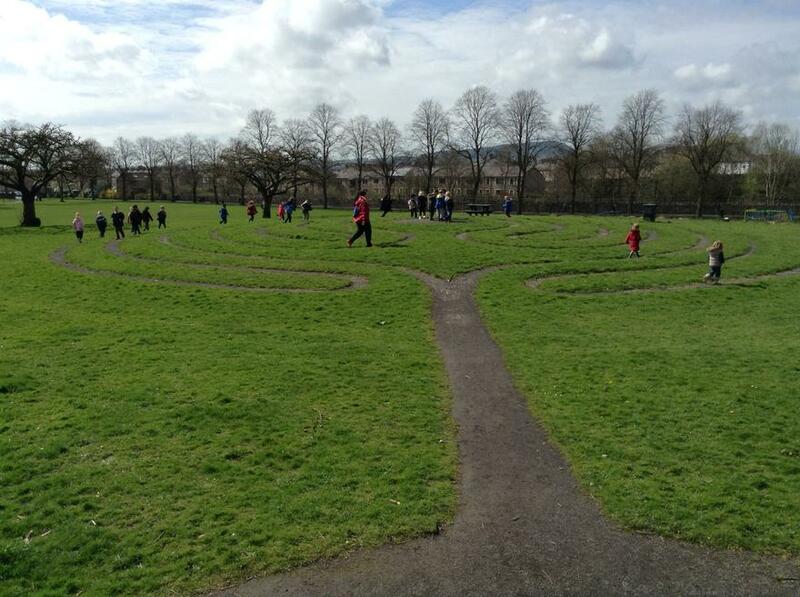 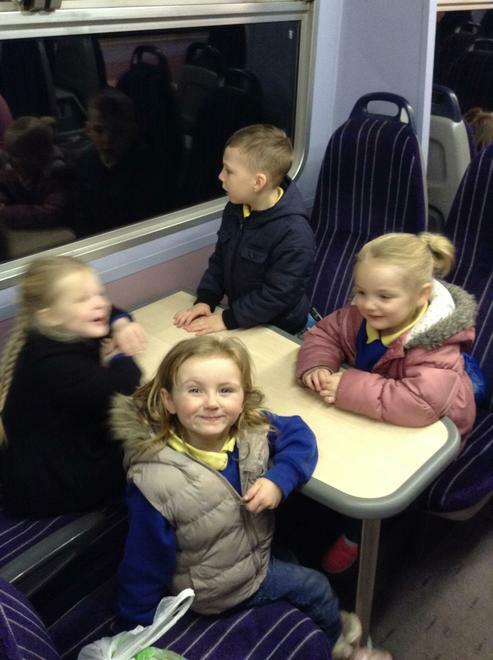 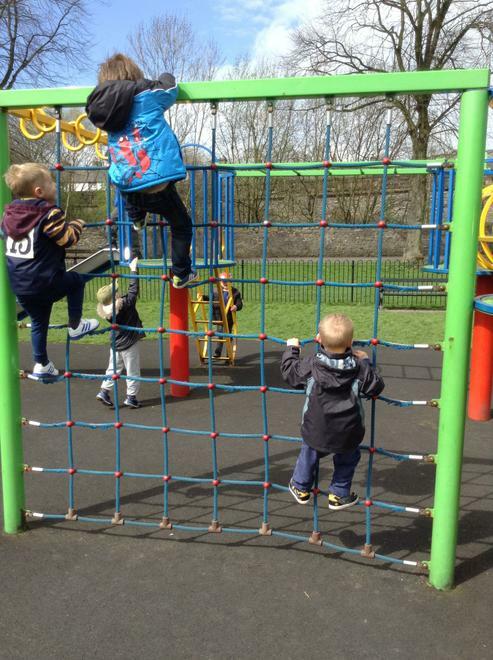 On Tuesday 14th April Reception class went on their train ride to Clitheroe. 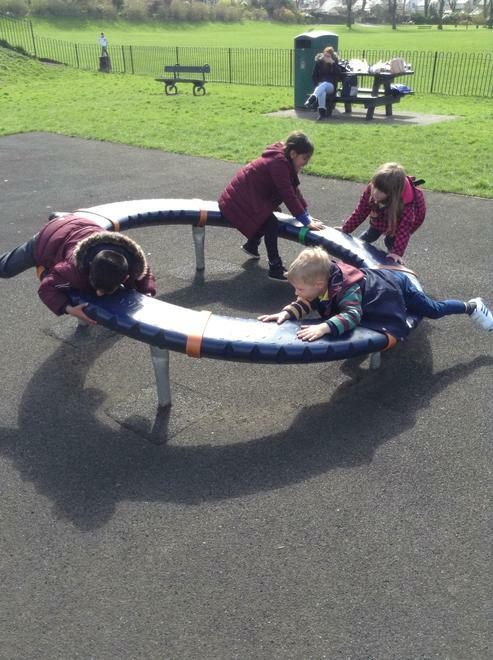 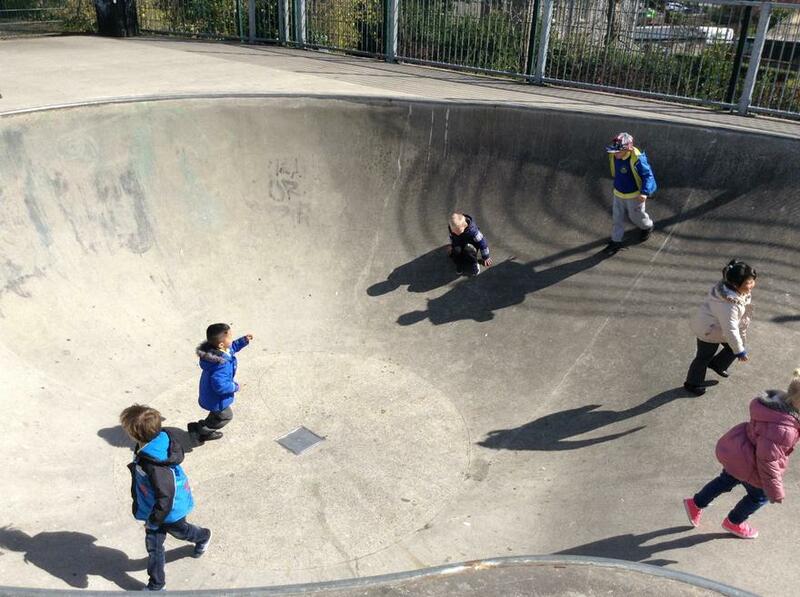 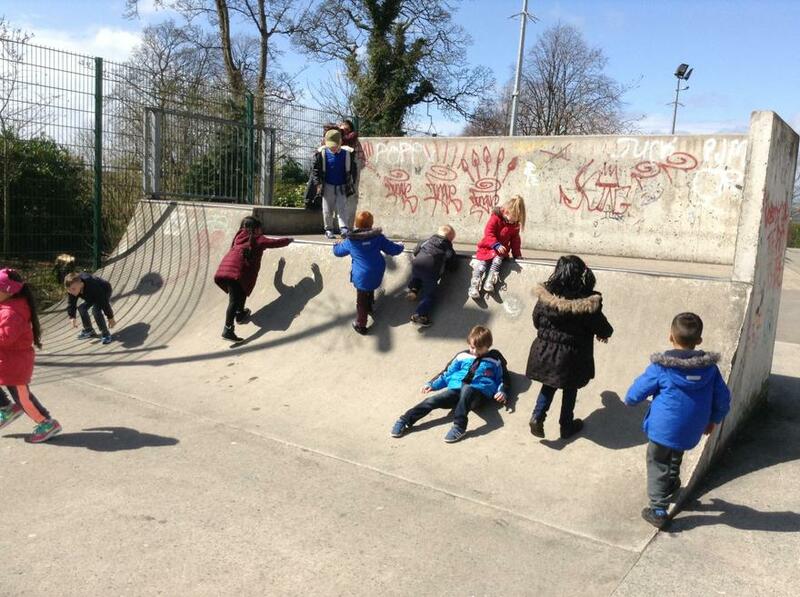 Whilst there the children had a picnic, played on the playground and skate park and they also explored the castle in search for the dragon. 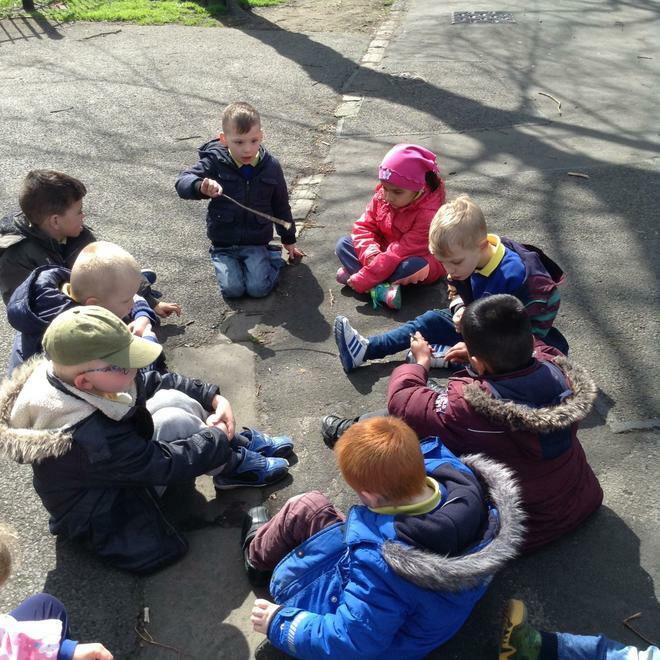 The children were making lots of noise, the children thought the dragon was scared as he would not come out of his den to see us. 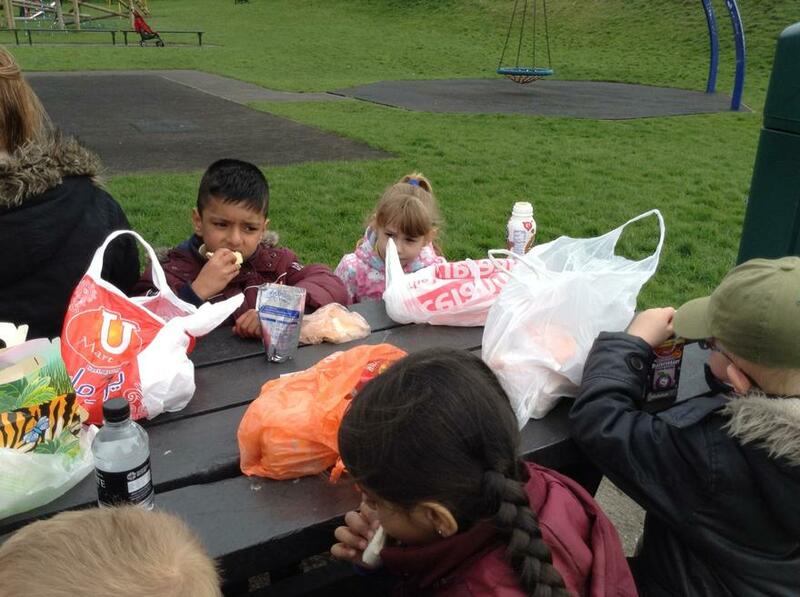 The weather was kind and stayed dry and quite warm all day. 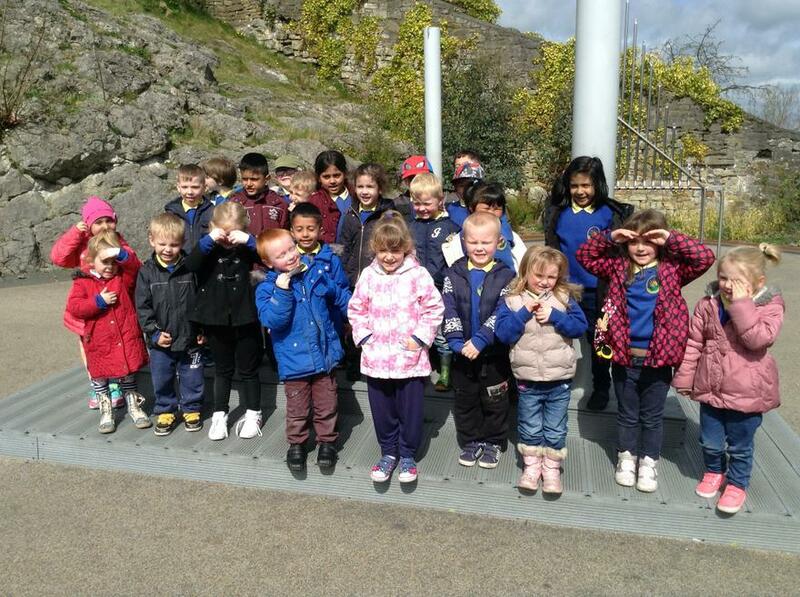 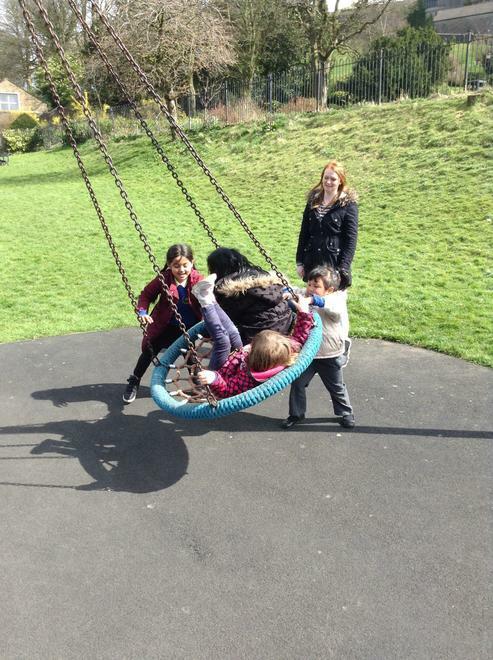 The children and staff all had a fantastic day out. 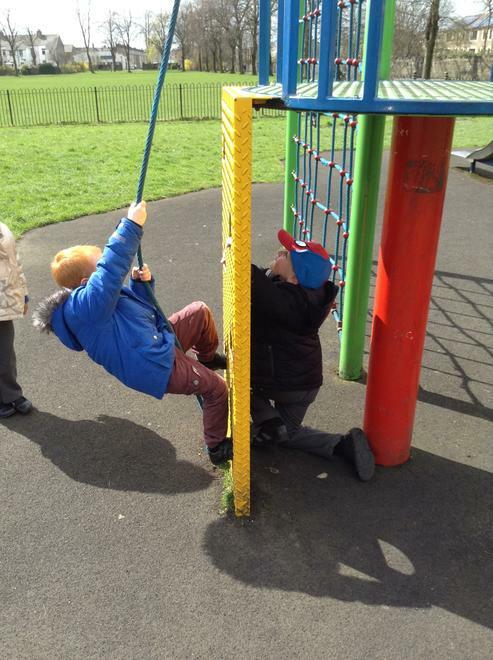 Here are some pictures for you to look at.